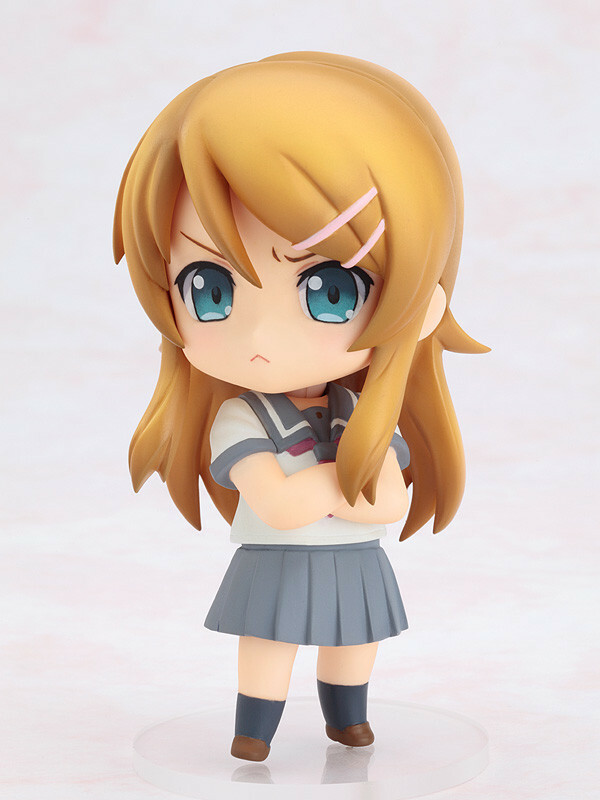 There is no way my sister would be made into a Nendoroid! 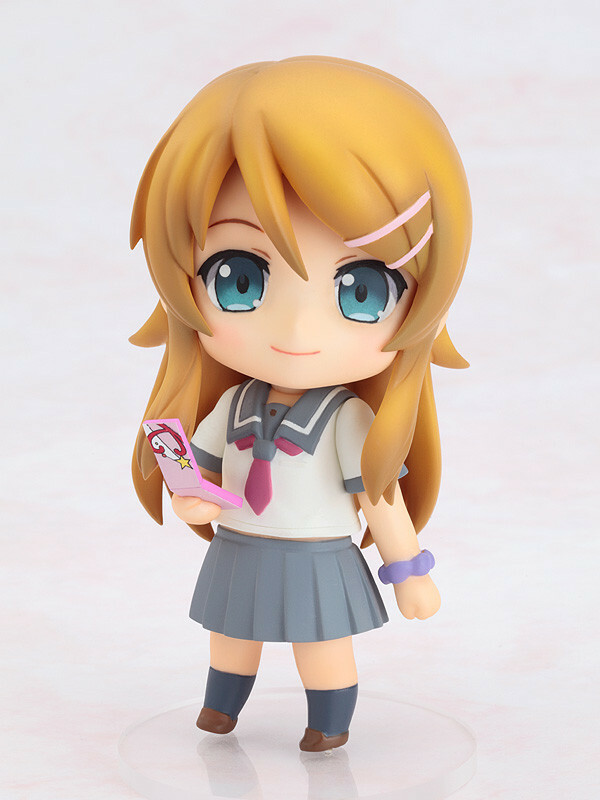 From the popular series which has recently started airing as an anime, "Ore no Imouto ga Konna ni Kawaii Wake ga Nai" comes a Nendoroid of Kirino Kousaka, the middle school student and little sister! 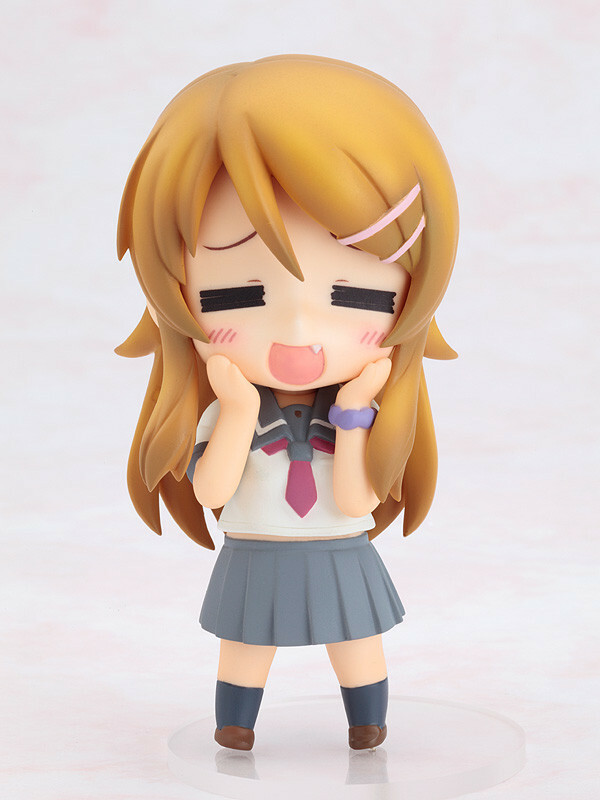 Using the various included parts you can even replicate the pose on the front of the first novel! She even comes with a DVD case from "Hoshikuzu Witch Meruru" and a paper-bag from a doujinshi event. 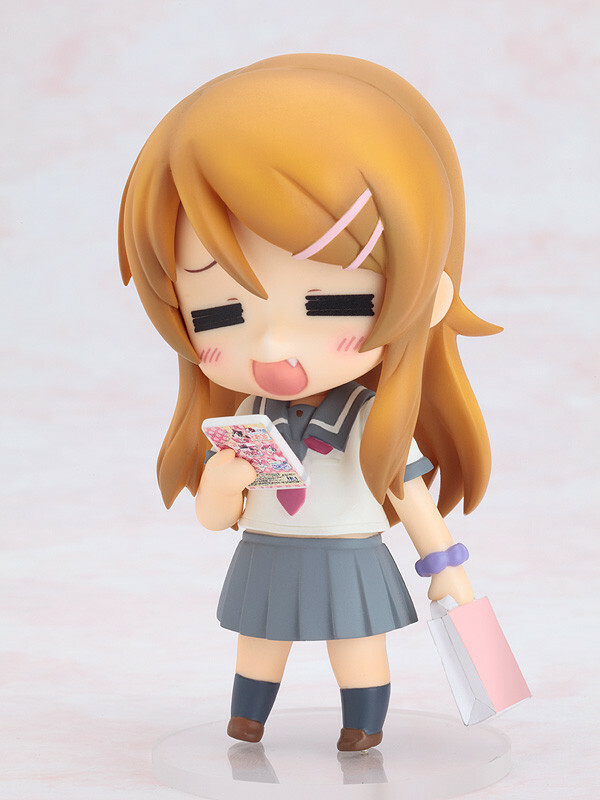 Recreate the world of "Oreimo" in adorable Nendoroid form!